Excellent Wheel Cleaner! So easy to use, simply spray on, wait till liquid turns red/purple, then jet wash off! 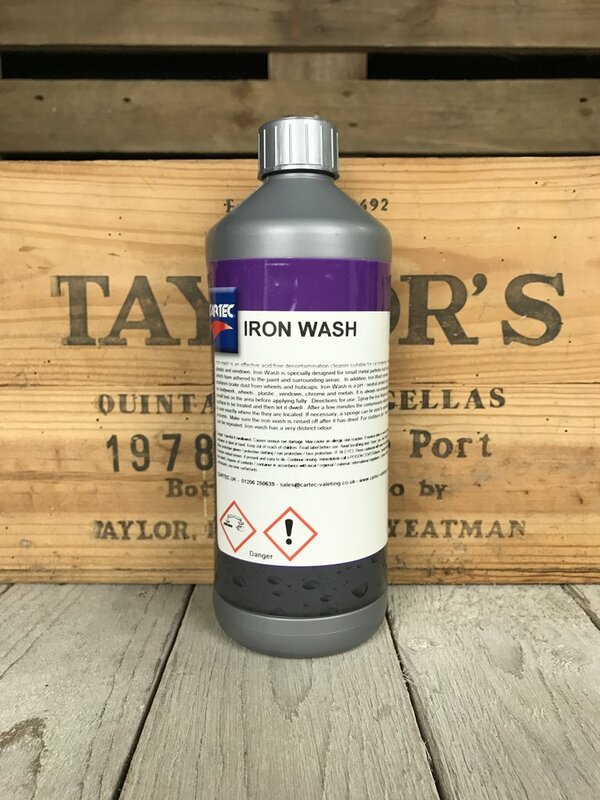 Purple cleaning power, remove fallout and metal particles safely with pH Neutral Iron Wash.
Cartec Iron Wash is a pH Neutral Fallout Remover and Wheel Cleaner. Developed to be extremely fast, while still being super safe, Iron Wash can be used on bodywork, wheels, glass and plastic to remove any metal particles or contaminants quickly and efficiently. pH Neutral formulation, making it safe for all surfaces. Clings to the surface to ensure all contaminants are removed, doesn’t run straight off like other products. 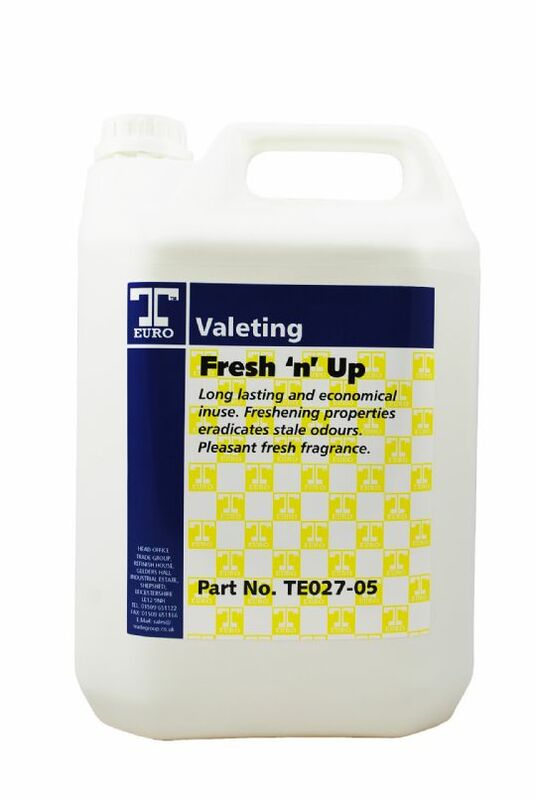 Excellent cleaning power, cleans quickly and efficiently. 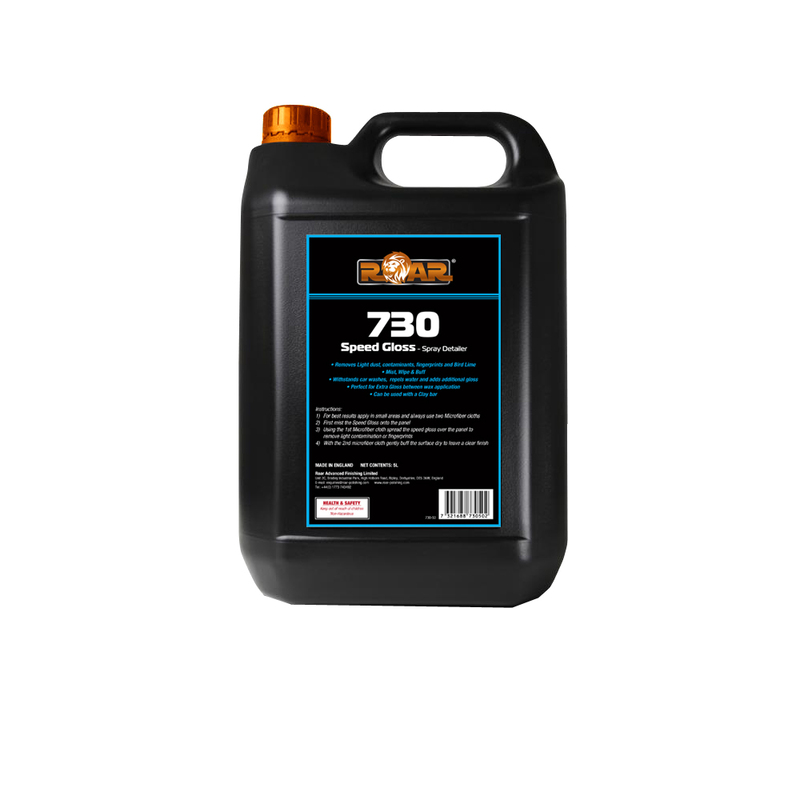 Iron wash is an effective acid free decontamination cleaner suitable for car bodywork , wheels, plastic and windows. Iron Wash is specially designed for small metal particles such as rust , which have adhered to the paint and surrounding areas . In addition, Iron Wash removes stubborn brake dust from wheels and hubcaps. Iron Wash is a pH – neutral product so it is safe on bodywork , wheels , plastic , windows, chrome and metals. It is always recommended to do a small test on the area before applying fully.